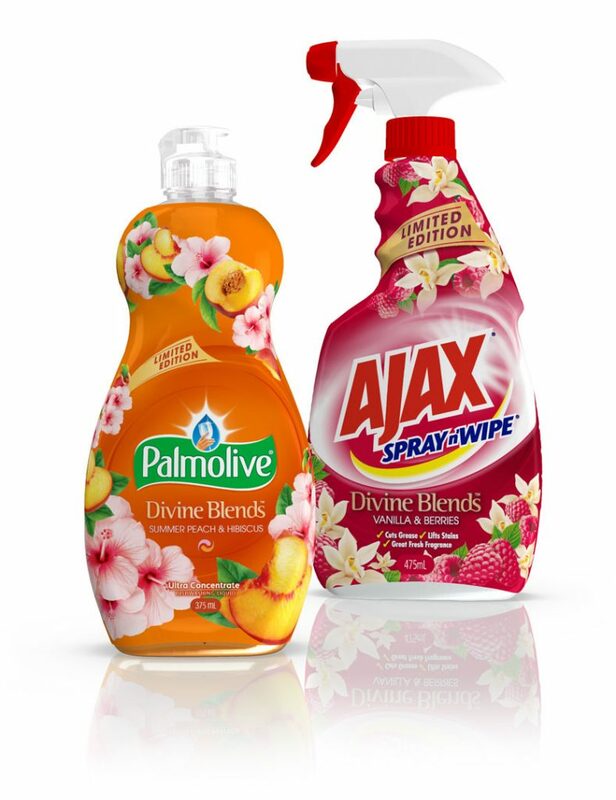 Ajax and Palmolive have come together to introduce new limited edition fragrances for 2018. Divine Blends is a combination of two scents blended together to deliver a fresh burst of fragrance for an uplifting sensorial experience. Since its launch the range has experienced strong growth and customer appeal.